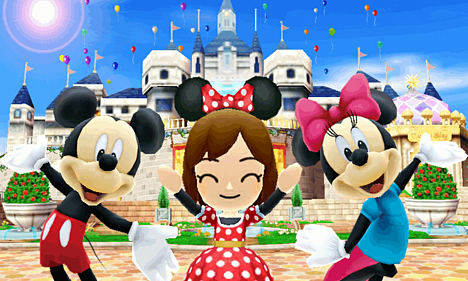 Meet and interact with Mickey Mouse, Minnie Mouse, Goofy, Scrooge McDuck and many more. Customise your character and Castleton Café with a choice of personalised Disney-themed outfits, accessories and furniture. Experience adventure with many exciting quests: Battle through ghost-filled forests and dungeons. 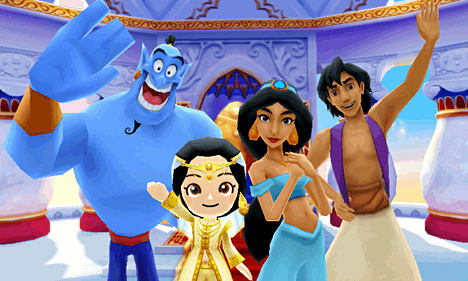 Players can connect with friends and showcase their creativity to one another via Local Play. From launch, players can take advantage of a number of unique free items, available via Nintendo Zone hotspots across Europe. 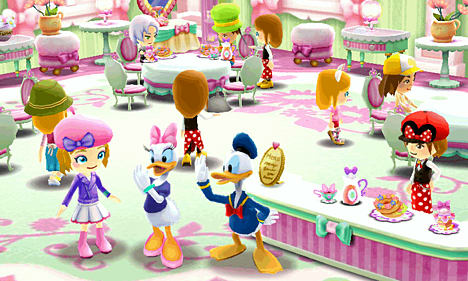 Players come to life in Castleton, a magical kingdom where Disney characters and further characters live and mingle. 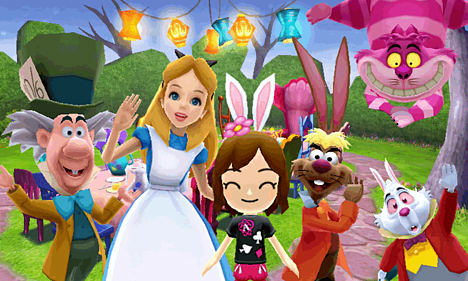 Embark on a 3D fantasy adventure featuring more than 60 iconic Disney characters across a main central plaza and its surrounding worlds inspired by Alice in Wonderland, Cinderella, Aladdin and more. 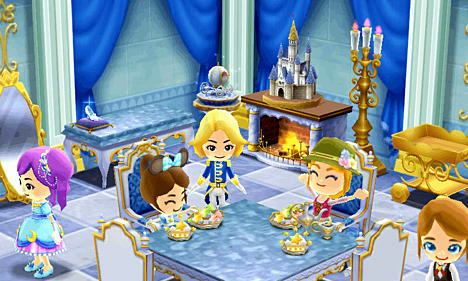 It’s all Disney, all the time as players interact with beloved characters, manage a café to earn in-game coins, set off on ghost-hunting quests and even visit friends’ towns via Local Play. 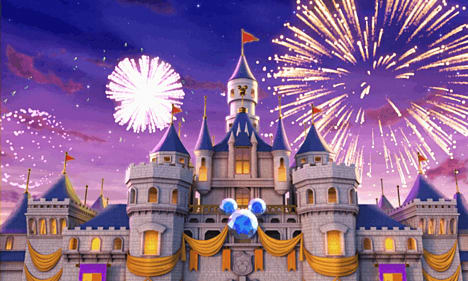 With more than 1,000 items, players can hone their design skills to create hundreds of personalised Disney-themed outfits, accessories and furniture as well as collect Disney stickers by helping the residents of Castleton, normal residents and Disney characters alike. Each sticker unlocks a new area to explore, introducing you to new friends, new activities such as farming and fishing and new clothes and accessories to further customise your character.